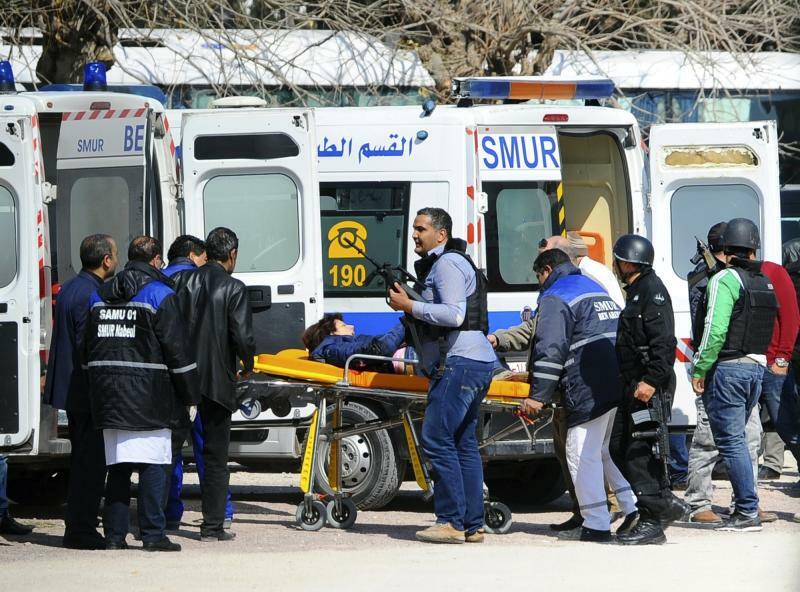 TUNIS, Tunisia (AP) — Tunisian authorities gave seven suspects life in prison and handed out other sentences Saturday in a trial for two 2015 attacks in Tunisia that killed 60 people, mainly tourists. Samir Ben Amor, the lawyer for one of the 44 defendants, said the verdicts were handed down for the deadly attack against the country's famous Bardo Museum and a massacre at a popular seaside resort. Other defendants received jail terms ranging from 16 years to six months, while the charges against 27 of the suspects were dismissed, according to Ben Amor. They were tried in a single trial that wrapped up at dawn on Saturday. The prosecution will appeal the verdicts. The suspected mastermind of both attacks, Chamseddine Sandi, hasn't been caught and is thought to be hiding in Libya. Police say the defendants denied having participated directly in the March and June 2015 attacks during their questioning but several of them acknowledged having provided logistical assistance to Sandi. On March 18, 2015, at the Bardo Museum in Tunis, 22 people were killed by extremists. Two of the gunmen were killed by police. 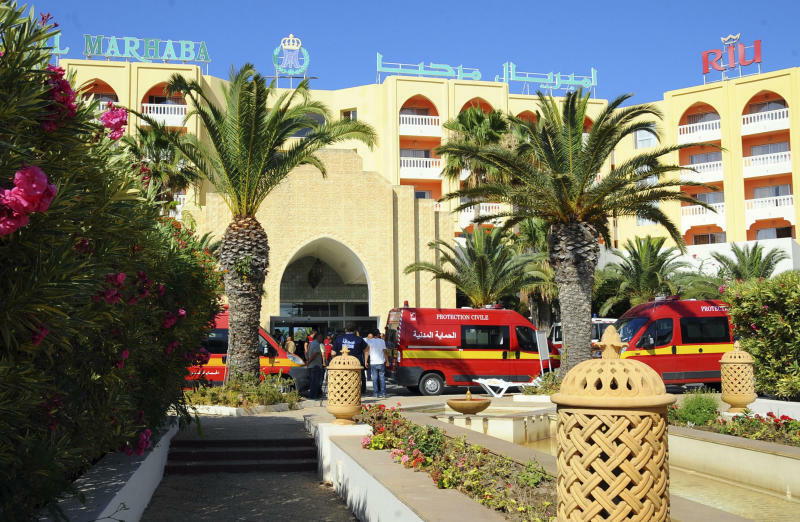 Three months later, on June 26 in the coastal city of Sousse, attacker Aymen Rezgui walked onto the beach of the Imperial Hotel and used an assault rifle to shoot at tourists, killing 38 people. Rezgui, a Tunisian student who trained with Libyan militants, was killed about 15 minutes later by police. The Islamic State group claimed responsibility for those attacks, which devastated the country's tourism sector as travel agencies pulled out and governments issued travel warnings. Tourism has since partially bounced back after Tunisia's government implemented a series of security measures to protect popular destinations.